Montepulciano (“mon-ta-pull-channo”) is a delicious medium-bodied red wine made with 100% Montepulciano grapes. Known for its red plum, sour cherry and boysenberry aromas, Montepulciano is one of the most popular varietals in Italy. The grapes are whole berry processed and they are then barrel aged for 2 years in 100% French Oak, 10% of which is from new French Oak barrels. rich with bright blackberry and floral aromas. balanced wine that is a perfect complement to meats, pasta and pizza! It is a great everyday wine! acre of fun. 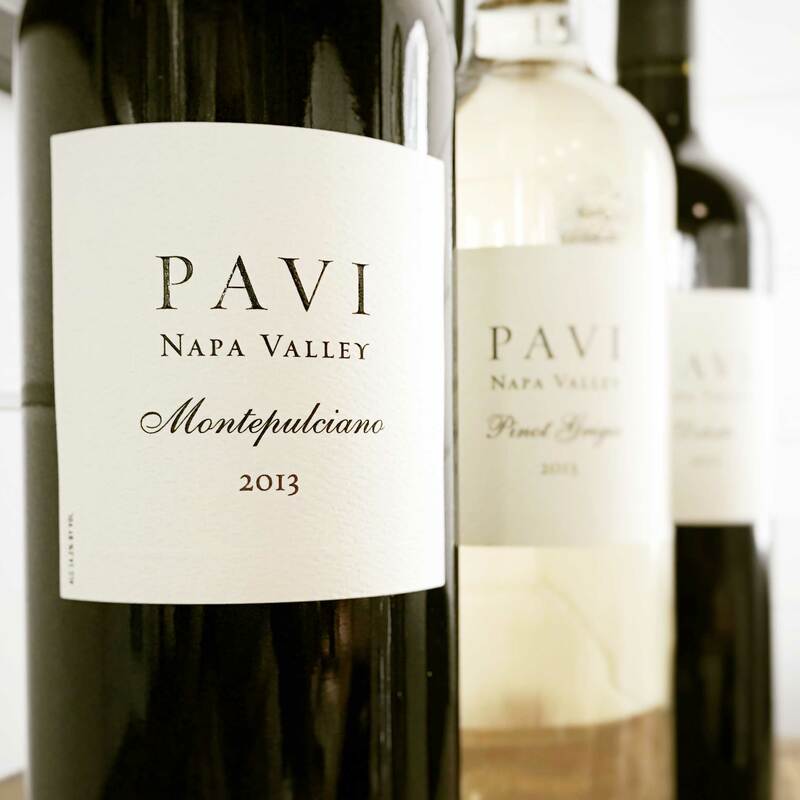 A great wine to showcase Napa's diversity in wine growing.